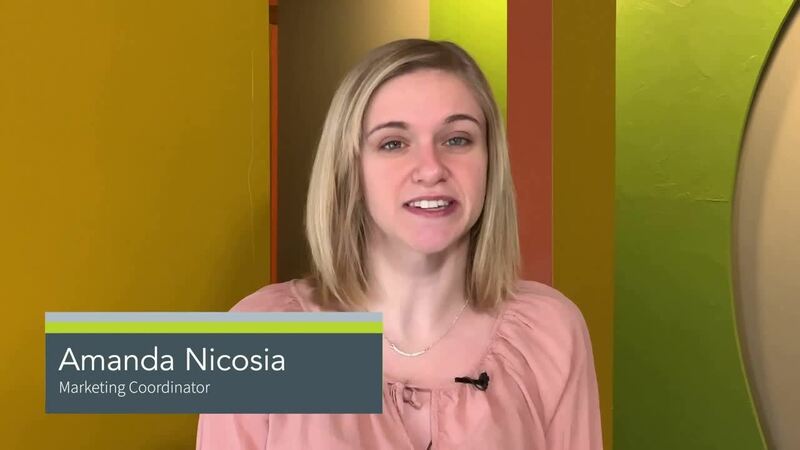 Amanda Nicosia is a marketing coordinator and copywriter for Cain & Company. Amanda realized at an early age that marketing was her dream job, often imagining writing ads or designing logos. She appreciates all facets of branding, advertising, and the versatility of wearing many hats. From copywriting and blogging to social media, SEO, and web design, Amanda values the flexibility of multitasking projects, producing creative content, and providing solid results for clients of all industries. Growing up in Rockford, Illinois, Amanda received her bachelor’s degree in marketing and business administration from Rockford University. She worked with Cain & Company as a client in a previous position and was more than happy to come on board as an employee when the opportunity presented itself a few years later. Amanda spends her free time with her family, friends, and big orange cat, Mozzy. Her interests include traveling, painting and art, reading, writing, gaming, movies, and attending local events.